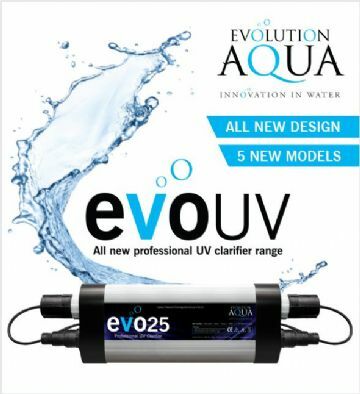 Cascade Koi & Aquatics are one of the largest suppliers of Evolution Aqua Nexus Eazy Filters and products. 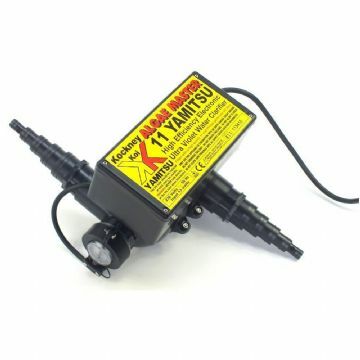 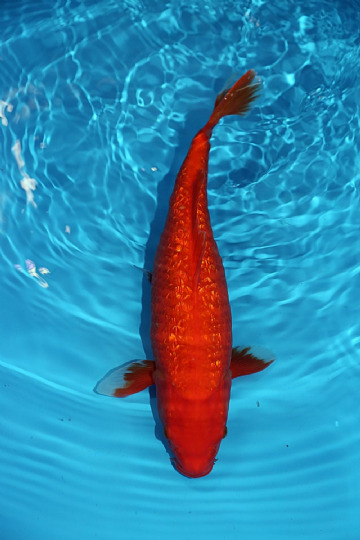 Nexus Eazy-Easy Koi Filters are our best selling Koi Pond Filters, The baby of the family The Eazy Pod-Easy Filter is a very good filter for small Koi Ponds and Garden Ponds. 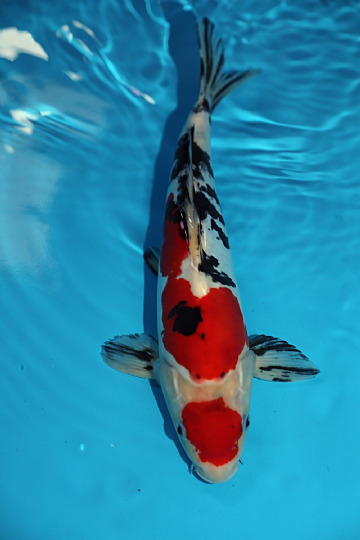 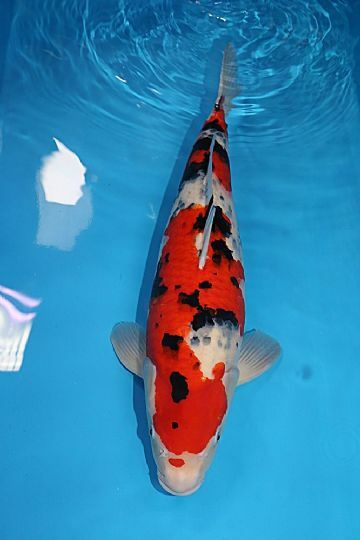 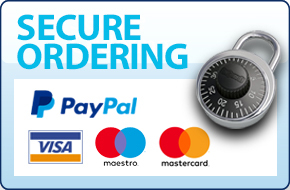 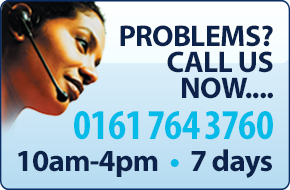 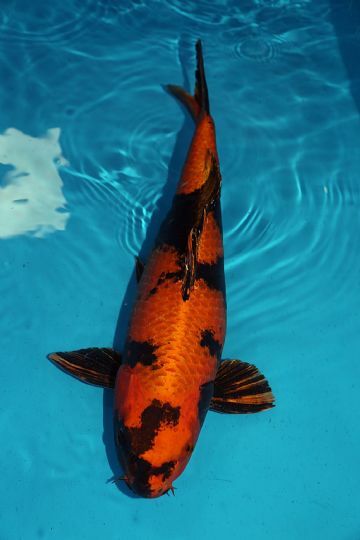 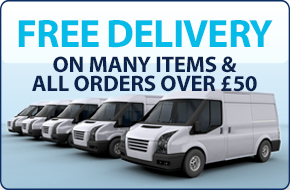 Koi For Sale welcomes you to the UK's finest Online Koi4Sale facility.